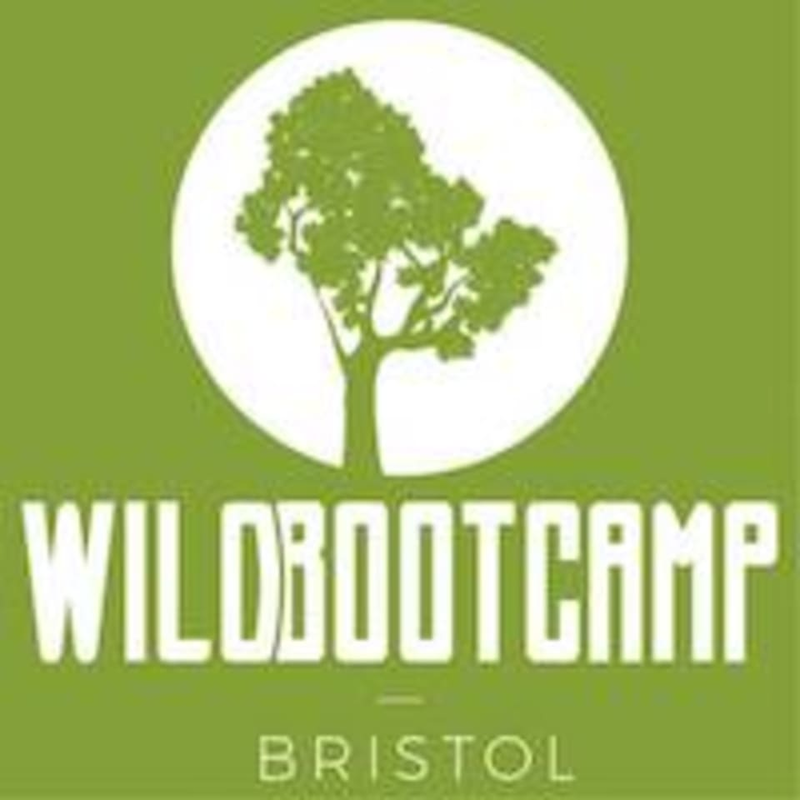 Start taking classes at WildBootcamp Bristol and other studios! WildBootcamp Bristol was born in 2017 from a love of fitness and the outdoors by brother and sister duo, Rory & Naomi. Delivering functional and results-driven sessions all-year round for the Bristol community. Expect high intensity resistance training, bodyweight & cardio - using the environment for fun and effective group workouts. Just bring some water, a towel and your own mat if you have one. They’ll provide everything else! Wear sports clothing to your taste, just make sure you are sensible with what you wear on cold/rainy/hot days. WildBootcamp Bristol in the summer is located on the grass opposite Park Crescent - BS5 7AR, St George Park. In the winter, sessions take place on the St George Park Tennis courts.